Below are links to organizations and other therapists that I trust and refer to in the New Orleans area. I belong to the Louisiana State Board of Social Workers. I belong to the National Association of Social Workers. 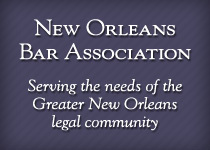 As a graduate of Loyola Law School, I belong to the New Orleans Bar Association. 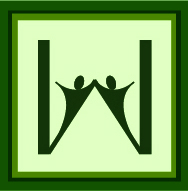 Logan Williamson, LPC is a licensed professional counselor who shares office space at my Uptown New Orleans Location. He specializes in working with clients who have ADHD and Autism Spectrum Disorders, as well as treating Depression and Anxiety. I am proud to advertise on Psychology Today as many clients find me through an online referral site. Please review my profile there for additional information.